There is a constant struggle between my father and I regarding the selling of cars. See, many of the cars in our “inventory” are also part of his “collection”. Often, he doesn’t want to sell a car for one reason or another so it doesn’t make it on to our website or it is listed at an unrealistic price. Generally I want to sell them and move on to the next car. That is my job as General Manager, no? But every once in a while, there are cars that you cannot sell, that you shouldn’t sell. A car you can’t sell may be such for many reasons – family history, rarity, or perhaps the love and care that went into doing your own build or restoration. 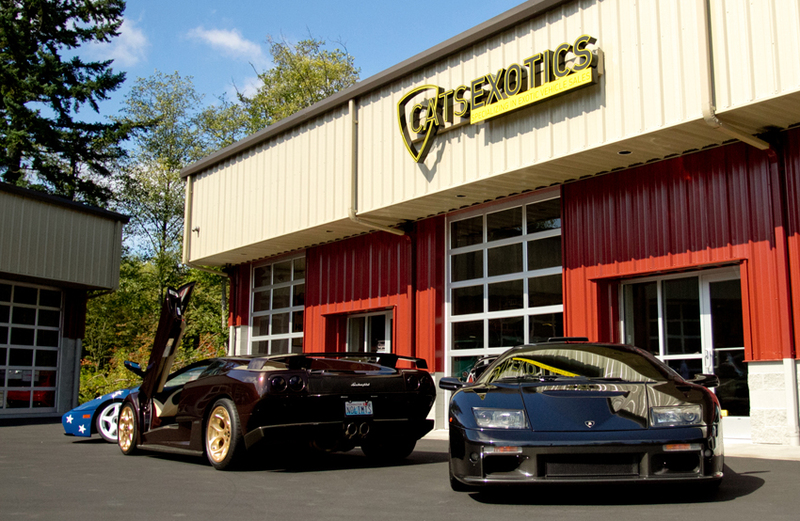 For the Cats Exotics family, our 2001 Diablo SE #19 is one of those cars. Some of you know the story of my father Roy and his #19 brown Diablo SE. If you don’t, I will go into it a little bit in a minute. A few months back I had a serious buyer on the car, but, just before buttoning the deal up, the buyer disappeared on me. I emailed him a few times, but I didn’t exhaust myself as I was not strongly compelled to sell the car. 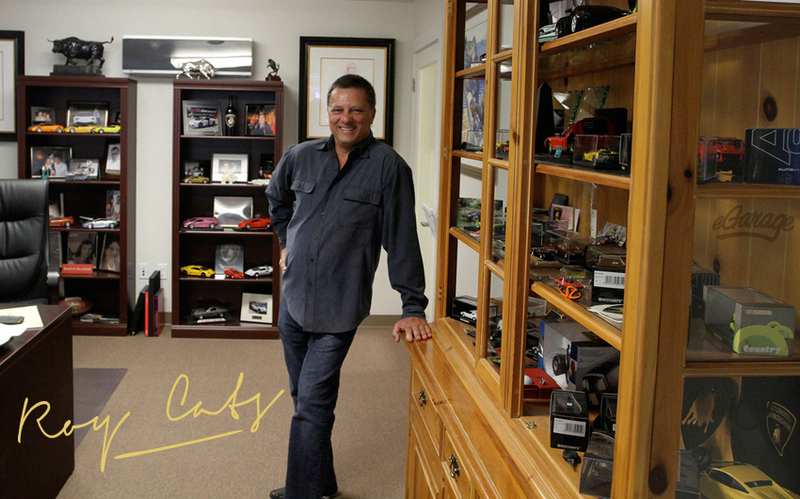 Last week when I was in Monterey, CA for the “Automobile Olympics” (as Mr. Nic J. put it), the same buyer pops up out of nowhere wanting to buy the car. I try to gracefully steer him towards another SE, car #40, a fantastic car that our friends at DC Motors have, but to no avail; the buyer was only interested in #19. So finally, I had to sit down with my dad and make a decision. What follows is the email I sent to the prospective buyer after he contacted me wanting some more information before closing the deal. Buyer: Is there any way you can call me so we can discuss the #19 car? Jonathan: Let me give you a short story of the car and where we are at, please read this in its entirety. My father was a Ferrari owner for many, many years. 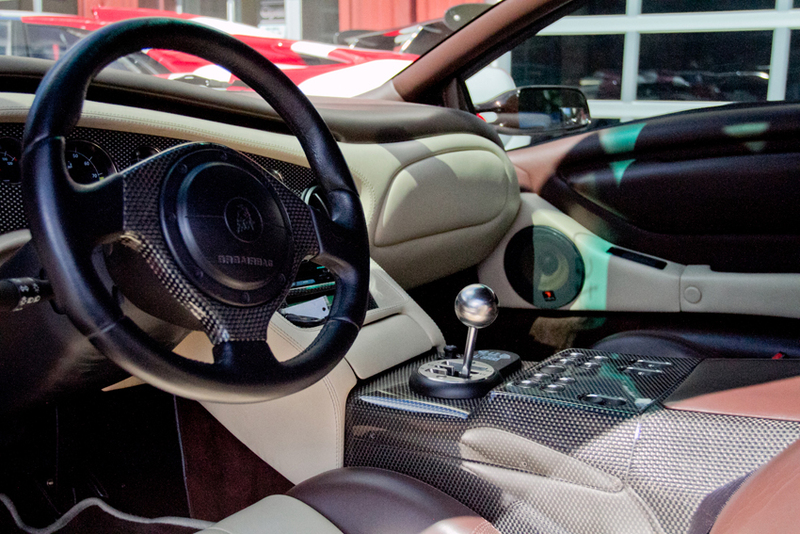 He had a bad experience with a 360 he owned in 2001 both with the local dealer and the manufacturer and decided to check out a Lamborghini Diablo. 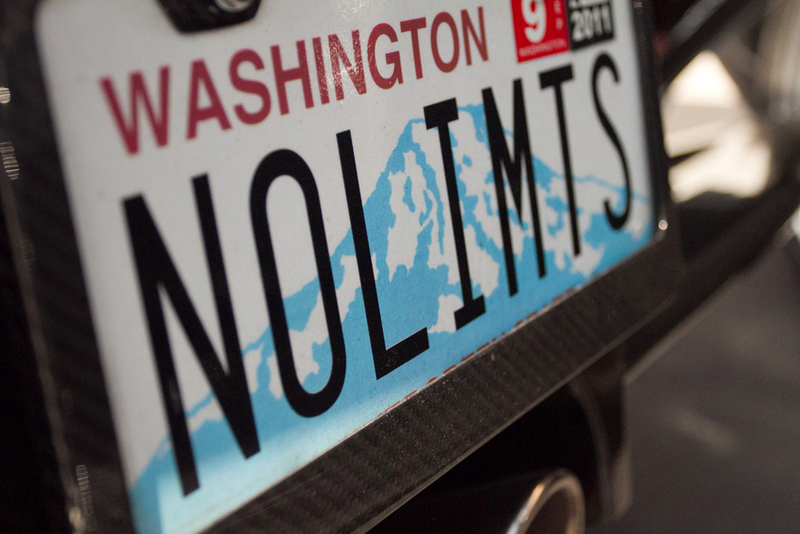 In the summer of 2001 he bought #19 with I believe around 100 miles on it and he drove it back to Seattle from Utah (at the protest of the dealership). Since that summer, he has enjoyed 30,000+ miles on that same car. The car is fantastic, runs like a top, and is perhaps the most important car in his collection. Shortly after purchasing #19, he started to help his other car buddies switch to Lamborghini, or as he called it at the time “the dark side”. That spawned into the business as we now run it, Cats Exotics. #19 has seen literally all of the western and southern seaboard of the US, some of the East Coast, Death Valley, the Continental Divide and parts of Canada. She has seen rallies, car shows, track time, photo shoots, you name it. She has served us very well and I would say she is an incredibly important part of the family. It’s funny how cars can do that to us, right? I always tell my dad we have to sell cars, not to get emotionally attached, etc. etc. But, when you came along, I was caught a little off guard to be honest. When you and I were talking a few months back, I was prepared to sell the car. Then, when you disappeared on me with no warning as we were about to close, I figured it was a dead deal. Last week, when you came back on the scene still interested in the car I was, again, caught off guard. I had a very long talk with my dad yesterday as well as a few of my other car buddies, and we have decided #19 is not for sale. I am pulling her from the website today. She is an important piece of the fabric that makes up my father, myself, and our company as car enthusiasts. She has become a member of the family and I hope someday my children’s children get to drive her. I would feel like I am selling a sibling of mine and although I am sure there have been some times where I wanted to sell my little sister Karlee (who also works here at the dealership), it is not something I can do. It is not as if there is only one Marrone Eklipsis SE Diablo out there – there are in fact 20. 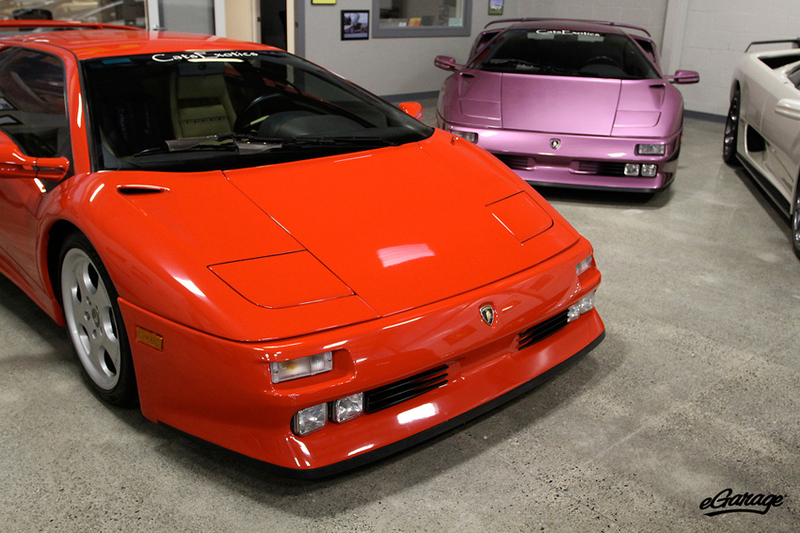 But there is only one Roy Cats, and thus only one #19 Diablo SE. Please accept my sincerest apologies, I hope you can understand and perhaps even appreciate this and please let me know your thoughts on #40. 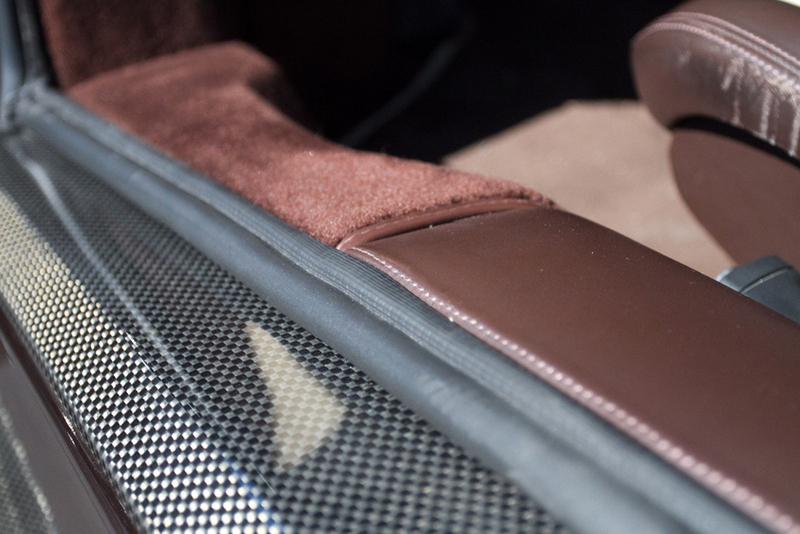 It is a fantastic car….it has only 11 miles on it, was just serviced and is ready to go. The car is in immaculate condition – better than #19 for obvious reasons. The dealership the car is at are very good friends of mine both in and outside of my profession. They are great people and sell top notch cars. If you wanted to see #40 in person, I could arrange that easily and could probably even figure out a way to go down there with you. 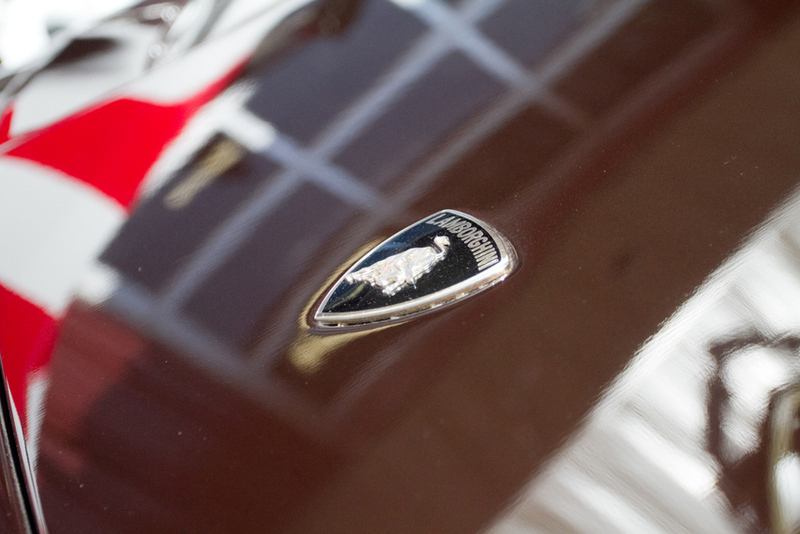 Friends are continually telling me to get a new Lamborghini, they don’t understand the connection with a certain car. And yes, had I have bought #19 it would have remained in my family and would be passed down to one of my sons (future sons God willing). Let’s look at #40. Have your friends prepare a nice presentation and, as I said, I will be in the states in the next 8 weeks. Thanks for your honesty and I look forward to meeting you and your father soon. I couldn’t have been more pleased with his response. It is a total win-win for us all; as an important part of my family history remains and I get to help a new customer get into a car that he is passionate about. It is easy to get lost in the day to day task of buying and selling cars; losing sight of the reason why we started – a passion for all things automotive – it is the driving force behind our business. Our best and longest standing customers are those ones which we can relate to on a deeper level – the ones who share our true love for all kinds of different cars. No matter how this story continues to unfold, it has already become one of my favorite stories to tell about my love for cars, my father, and Cats Exotics.